Have more money in 5 days. Join the challenge. As a mom of 9, keeping things together and organized is my only ray of hope. Even with the best laid plans and organizational tools in place, the best I can achieve is what I call, controlled chaos. Even without a large family to coordinate, the demands placed on busy women to keep everything straight is astronomical. Aside from all the appointments, there are also things to keep straight. Budgets, volunteer requirements, meals to plan, shop for, and make, daily tasks & more. My head really does spin sometimes with everything I’ve got to keep straight. Having the perfect planner to help organize my life has proven to be essential. But, the road to finding, organizing, and even using the planner I now love was a long one. But, would you believe there was a time when I thought planners were completely useless? However, in hindsight I know it’s because I didn’t know how to choose a planner that made sense to me with the things I needed to use it for. I knew nothing about choosing the best planner to help me have more time every day. Then once I started finding planners to be a useful time saving (& life saving) tool, I failed at using them for a variety of reasons. When it comes to using a planner the right way, it starts with knowing how to choose the right planner. Next comes knowing the basics of how to use a planner in the way that works for you. 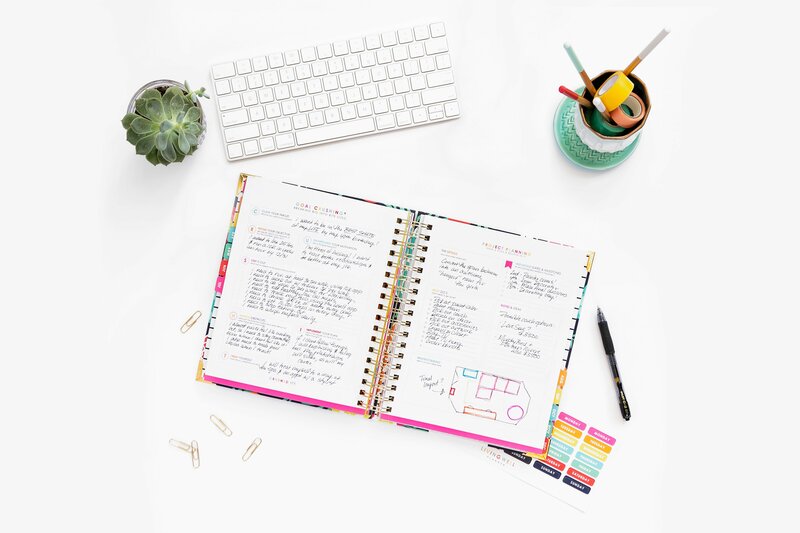 Believe it or not there really are some “wrong things” to do when you have a planner, and if you’re looking for a quick start guide to using a planner, well I understand that too. 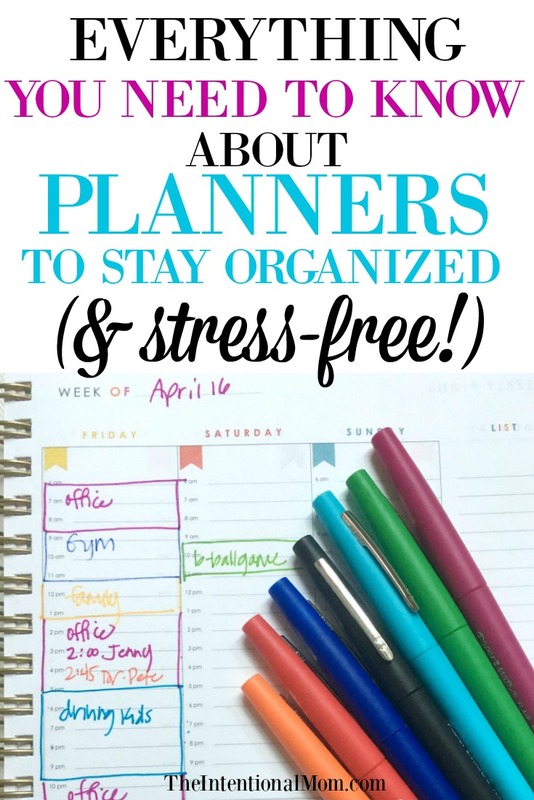 For this reason, I’ve gathered all of these useful planner organization ideas together in one place for you. Wondering about how to choose the right planner & then how to use your planner? Read on! This step by step guide will walk you through the questions you should be asking yourself when choosing a planner. Only in using a planner for years did I learn the important questions to think about. This is the planner guide you need for choosing the right one. Think about this as a how-to for people who are new to using planners or who just can’t seem to get the hang of how to use a planner. 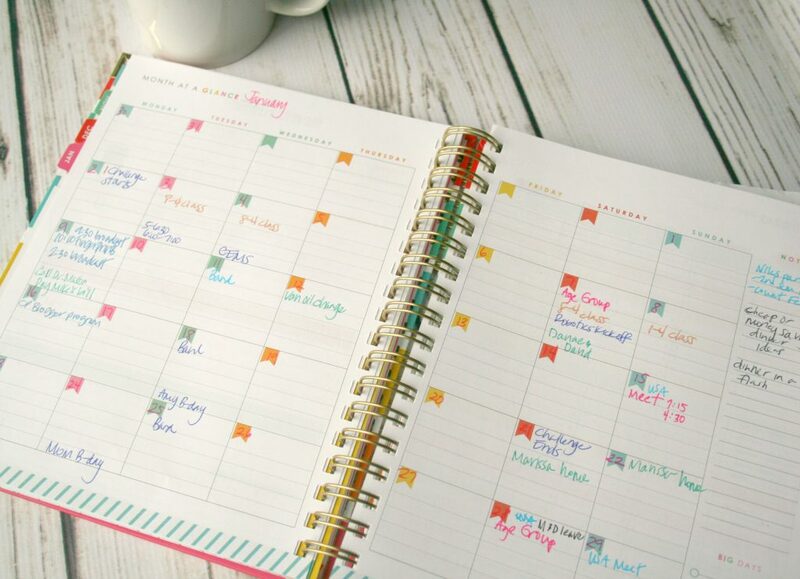 If you have a planner that sits unused, then this is the how-to for you! This is pretty much what it sounds like. If you’re scared of messing up your planner or just plain doing it wrong. If you just want to have a list of ideas of important features to look for, this is the post on planner organization that you need to read. Using a planner just didn’t come naturally or easily to me. For the longest time, I thought the planner was the problem. Turns out, I was the problem as I pretty much set myself up for failure. 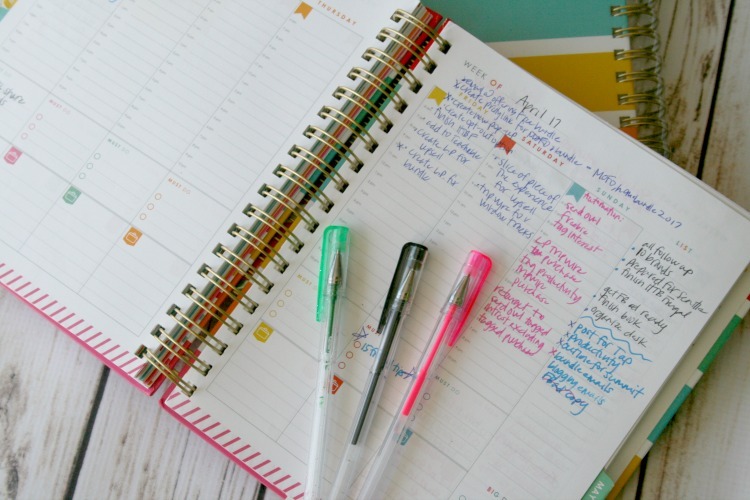 Make sure you’re not making any of these planner mistakes! After learning everything I know about planners, this planner right HERE is the one I’ve fallen in love with. I was able to cross off all my needs with this one single planner. And, I use it both for business/work and running my family and busy life. It’s PERFECT! You totally have to check it out! Just click on it! « Christmas in July = Amazon Prime Day!